Affordable luxury in London? I know what you’re thinking – pigs might as well be flying across the sky. But, against all odds, it actually exists. On my most recent trip to London, I had the pleasure of staying at the citizenM’s flagship Tower of London property, a four star hotel located (surprise!) right by the Tower of London. Now, when it comes to luxury hotels, one of my biggest first world problems complaints is that they can be a bit overdone and sometimes *gulp* even a tad too pretentious for my liking. 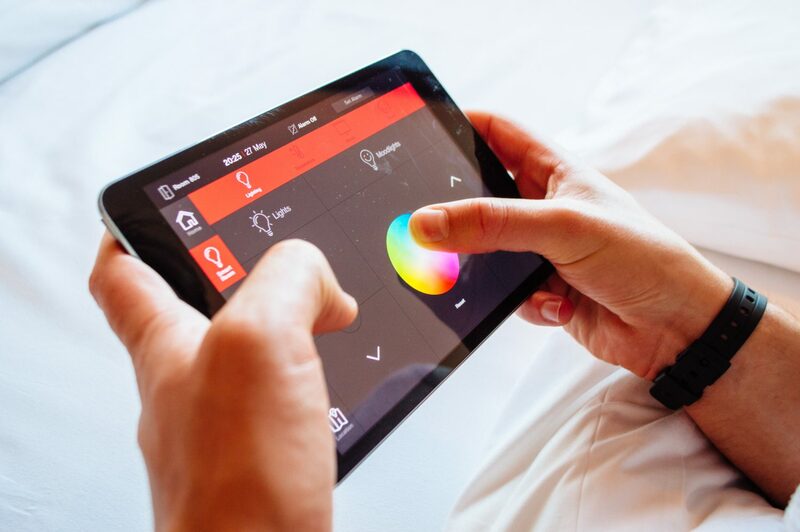 Luckily, citizenM puts a new, modern twist on luxury. The ethos of this chain is simple: they do away with unnecessary frills and instead focus on what matters – comfort, convenience and atmosphere. The citizenM offers up a very new and different iteration of luxury, one that’s oriented towards creative globetrotters who crave cool vibes as much as they crave comfort. Looking for affordable luxury in London (amongst the 100,000+ rooms the city has to offer? 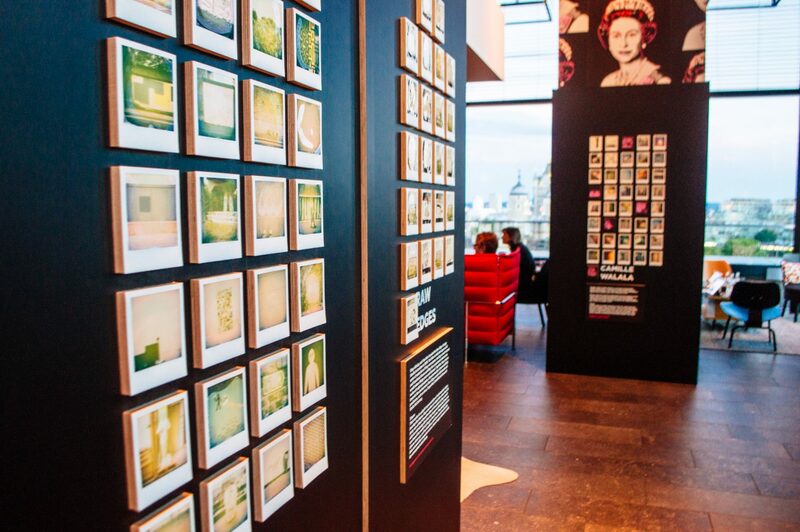 ), here’s a review on what to expect from the citizenM Tower of London. I’m picky when it comes to service. While I’m a sucker for attention, I hate feeling coddled and overwhelmed (which can often be the case with more upscale hotels). What I loved was that the citizenM struck a perfect balance between personalized service and a chill, laissez-faire attitude. While there’s always friendly staff on standby, there’s also DIY check-in/check-out stations, for days when you don’t want any human interaction. Best of both worlds! PS: The self checkout literally takes two seconds. I was floored. 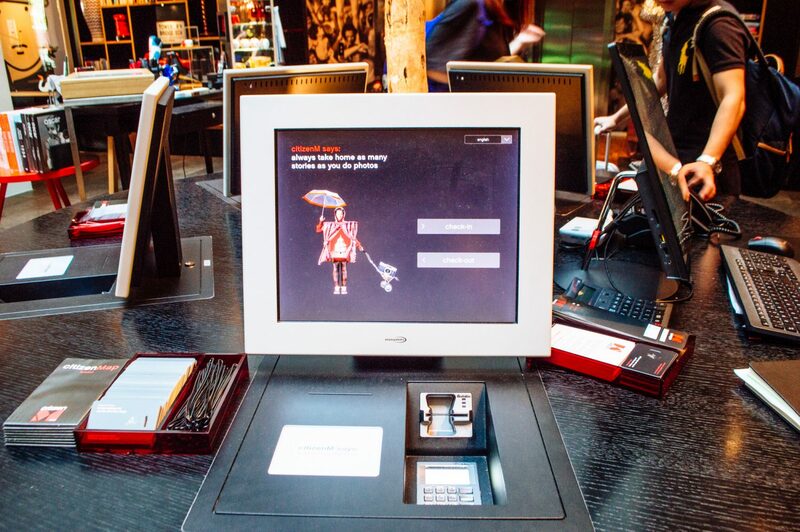 citizenM Tower of London: There’s even a quick 2 second checkout process! In my eyes, this is the perfect hotel for a business traveller or digital nomad looking for a sleek, stylish and comfortable space to get things done. All around the hotel were perfect opportunities to sneak away and work in peace. The décor of the lobby areas reminded me of a cool, badass living room. Cozy but modern, comfortable but sleek. Just my type. There was even a special photography exhibition going on at the Skybar, featuring mounted polaroid photos of street art from various photographers. What won brownie points for me was that the hotel was packed with quirky pops of character, from pens literally begging you to steal them, to hilarious signs all around the hotel. When was the last time you giggled like an idiot while returning your breakfast tray? It’s these little touches that really inject some vibrant personality into the luxury experience. It has to be said though, with swishy common spaces, gorgeous design and yet still affordable prices, there had to be cutbacks, and at the citizenM, it comes in the form of smaller rooms that do away with ‘typical’ hotel frills like free, fancy toiletries and silly swan towels. BUT before you frown disapprovingly, just know that the rooms, while small, contain everything you need for a mega comfortable stay. There’s a giant bed that I could spend a lifetime in, iPad-controlled blackout blinds, a big TV loaded with free shows, movies and even *ahem* adult entertainment, PLUS adjustable mood lighting and temperature that you have complete control over. So yes, remember that the rooms are compact, but they’re also really comfortable. The only downside is that if you’re travelling with a companion, there’s not much privacy when you’re going to the washroom (yes, that sound CARRIES) so keep that in mind. As I previously said, the hotel is packed with cool spaces to get work done (there’s even iMacs on the bottom floor that are free for guest use! ), plus plenty of interesting meeting space, and a gorgeous Skybar to drown your sorrows after. Besides that, there’s food and drinks available 24/7 at the citizenM canteen, which is where you can grab your delicious breakfast in the morning. At brekkie, you get your choice of any hot drinks (those baristas make a mean cappuccino) and then get full reign over an endless buffet of breakfast nibbles (including all the components of a Full English Breakfast), as well as various breads, cereals, yogurts and charcuterie to get that morning started right. Or to produce a valiant food coma that gets you back to bed. The citizenM Tower of London is an awesome hotel, offering up affordable luxury with splashes of quirk, style and a slightly naughty sense of humour. If you’re hunting for a conventional luxury experience with spacious rooms, over-the-top bedding and amenities pouring out of your ears, then this might not be a great fit. 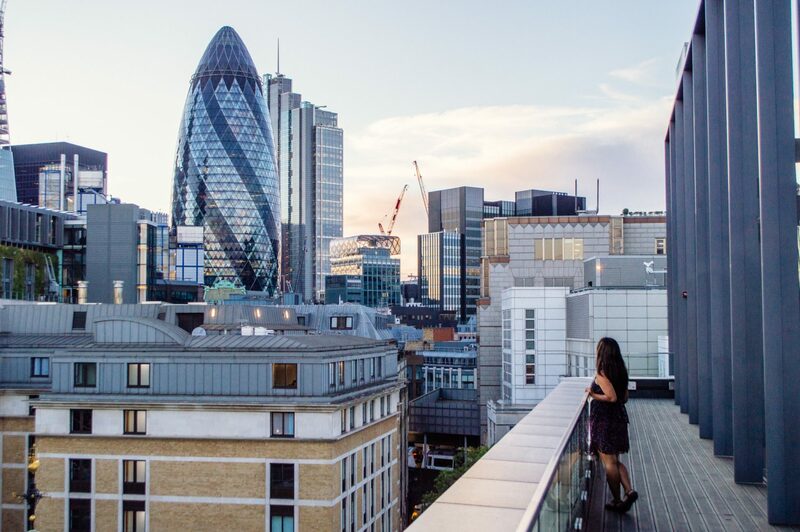 If, however, you want a comfortable place to sleep, a super cool vibe and yes, one of the best views over London you can get, then you need to put this hotel on your list. With rooms starting at only 125 pounds a night, it really is a bargain (by London standards anyway). So tell me, have you ever stayed at a citizenM property? Or what do you tend to look for in your hotel experience? Let me know in the comments! 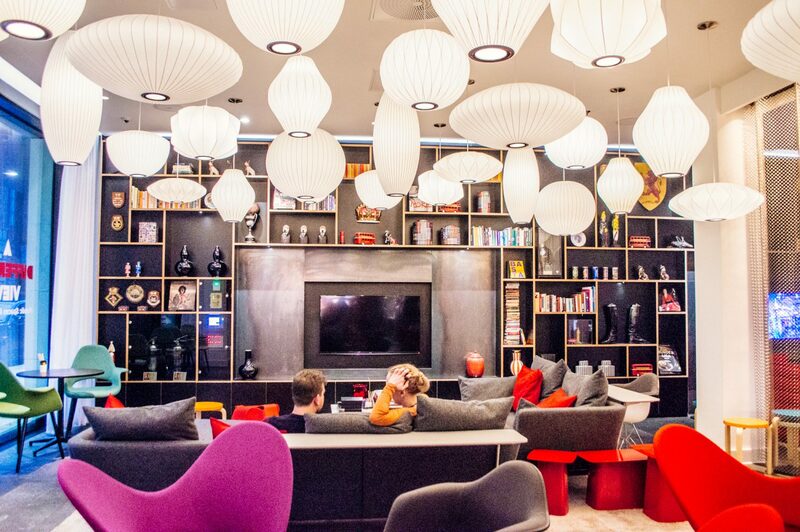 I hope you enjoyed this citizenM Tower of London review! Please note that I was a guest of the citizenM but all photos, stories and experiences are my own! PS: This post contains affiliate links, which means I earn a small commission if you purchase from them. Thanks as always for your support! The atmosphere is killer for sure. As is the incredible view! What a fine way to enjoy London! One of the best views in the city, hands down! 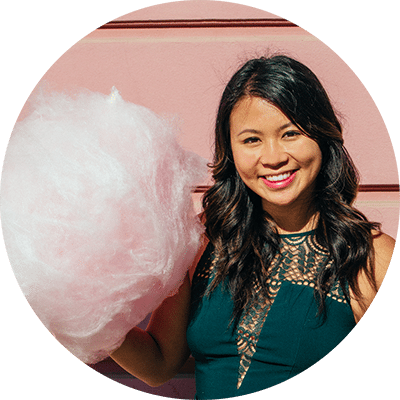 <3 Thanks for reading, Charmaine! The fact that you can SEE Tower Bridge is just the greatest, most London thing ever <3 Thanks for reading, Sophie! Whoa this looks awesome! I didn’t even know these existed – I’ll definitely keep this place in mind for my next London trip! You had me at the photo of the room with all the books… but then it has that view too? Sold! I wish we’d found this a couple of weeks ago when we were stuck (although is it so bad to be “stuck” in London?) in London during the British Airways fiasco. We took the opportunity to spend a couple of days in the city sightseeing (while we waited to be rebooked on to Germany) and this would have been the perfect place to be based. Plus it looks awesome! I totally hear what you’re saying about luxury hotels sometimes coddling you too much. This place seems really cool. I love the skybar!! Definitely keeping this in mind next time I’m in London. This place looks so funky!! I would totally stay here.. And the location sounds absolutely perfect as well! 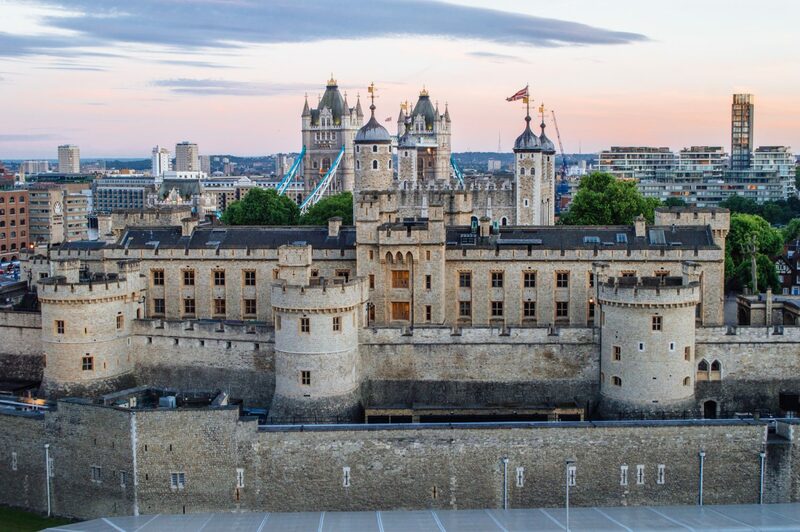 This hotel looks stunning and so near the Tower of London with a view like that! AMAZING! This hotel looks so gorgeous inside. I love the not too minimalistic, but playful interior. I know the feeling about luxury hotels being too much at times, so this sounds super lovely! I’m planning a trip to London and I’ll see if this is in my budget. Citizen M is awesome! I love their concept and futuristic design in the rooms. I almost always try to stay at Citizen M if the budget allows. The one in Amsterdam Zuid is wonderful. I walk past this every time that I catch the wrong train into the city for work (happens more often than I care to admit) and wondered what it was like inside. The people walking out always seem so effortlessly cool so I expected as much! Hopefully non-guests can drop in and try the SkyBar? It’d be an awfully convenient stopover on my way home! That view is to die for! And the room with the books looks amazing! I totally know what you mean about over the top service, I love to have the choice of a low-key stay 🙂 The canteen looks great too, such a good idea to have food available 24/7. YES ahh I was so obsessed with all those books… and it was torture not having time to read any of them haha. It’s such a nice hotel, Helen. Do check it out if you’re ever in London! 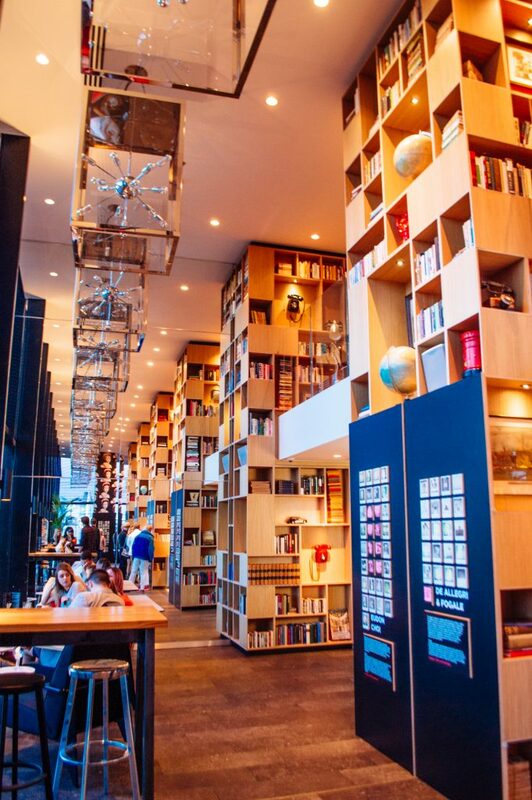 I love the CitizenM decor it is bright and quirky with shelves of books and nicknacks and all sorts of artworks. Excellent stay. Staff so friendly, made our stay feel very welcomed. Great atmosphere and would 100% recommend to a friend. Can’t wait for our next stay here.